Each specialist division is staffed with experienced, industry Consultants who are well connected with their market sectors. 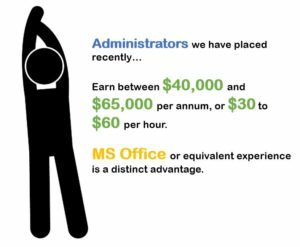 This detailed level of understanding, combined with a consultative approach, ensures that employers and job seekers alike, always converse with true experts in their field. The Administration sector in Sydney and across Australia is in rude health according to our 2015 salary survey. Obvious hot spots are the large cities in each state with a balance of contract and permanent roles available. 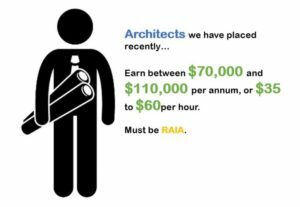 When we ran our 2015 salary survey across the Architecture market, we found salaries and rates largely consistent across different states and opportunities (as usual) focused in the large urban areas. 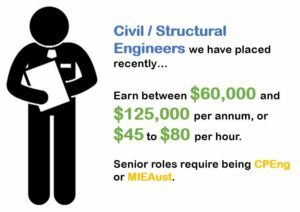 The Civil & Structural Design Engineering markets are clearly defined but with many consultancies covering two or more of these design sectors, they are naturally aligned. We also found in surveying the market for our 2015 salary survey, that salary and rates were similar for positions levels across the disciplines. 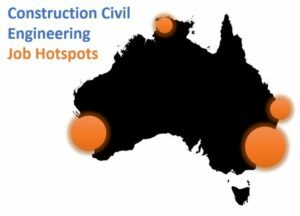 The Civil Engineering market tends to be less directly affected by immediate economic conditions in the way that Construction Build and Housing are and our salary surveys over the years have shown a greater degree of stability in the volume of opportunities in the Civils market as well as in salaries and rates. M&E; Building Services encompasses the divergent fields of mechanical engineering, electrical engineering (design and contracting) and facilities management. Fusion People’s strength is in supporting this critical arm of the industry both at the consultancy design stage and through installation and maintenance. Fusion People have a long track record of placing staff in Health & Safety jobs, supporting both the construction and engineering sectors with these critical skill sets.